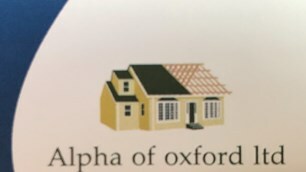 Alpha of Oxford Limited - Tiler - Tiling based in Headington, Oxfordshire. Welcome to my page! Alpha of Oxford Limited have over 30 years experience in the tiling industry. We can guarantee you a fantastic job from start to finish. We specialise in all aspects of tiling from small bathrooms to large dwellings, there is no job to small or too big.